Thirteen years after graduating from high school I was able to return to Pravetz again for a reunion of the Church of God youth group there. As many of us traveled from various parts of the world to attend the meeting, it was only natural to recall what the Lord had done for us in this small mountain town. The Church of God in Pravetz was founded as an outreach ministry of the close-by Etropole church. For many years, the Etropole Church of God was known as an underground evangelical congregation that served many in prayer and preaching regardless of limitations set by local and national authorities. 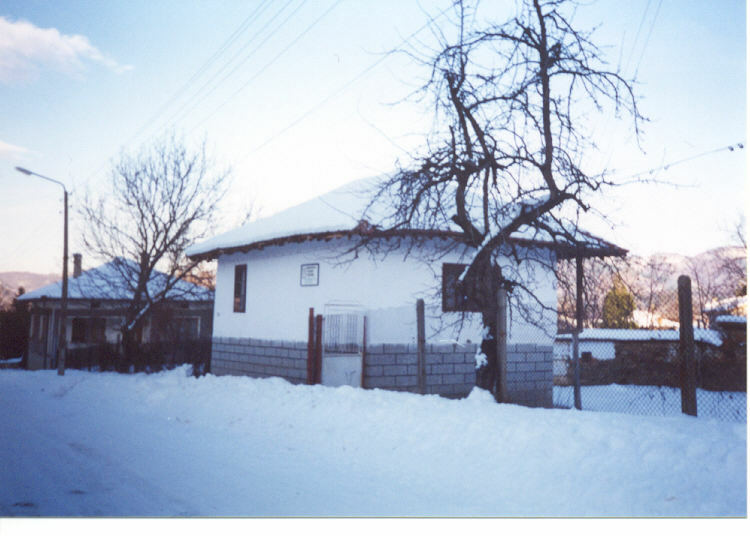 When the church in Pravetz began regular services in the early 1980s none of the secular observers suspected that it would have any influence on the town. Pravetz was the birthplace of the Bulgarian communist prime minister who ruled the nation for over 30 years. In the 1980s, Pravetz was known as a “privileged” city where the Communist Regime had build its own ideological stronghold. Yet, the Church of God in Pravetz survived the Regime and after much prayer and anticipation the church officially opened its’ doors after the fall of the Berlin Wall in 1989. This was also the time of my affiliation with the church. Just having been saved in my hometown Yambol, I returned to Pravetz at the beginning of the school year in 1990 and begun attending the Church of God there. The church had a small group of young people who sought the Lord. In less than a year, their prayers were answered as a great multitude of young people begun attending the church. I remember one of the meetings where over 170 young people were present in the small military cafeteria adapted for church services. Having gathered at the recent meeting, we concluded again that for the period of 1990-1995, over 300 young people where saved in the city of Pravetz. Their stories remain forever recorded as part of the history of the Pravetz Church of God. These were the events that we remembered at the gathering on June 24, 2006 in Pravetz. Many shared their stories since graduating from the school and beginning a carrier in various professional fields. Pastor Ivan Sabotinov, who has served in the church almost from its beginning, greeted the audience and reminded everyone of God’s love and grace that has remained the same through all these years. We were also given the opportunity to share from the Word and speak about the First Love. The message urged the remembrance of God’s miraculous power and assured those present that although we might have lost our first love, we are never lost from the first love of God. In addition, we were able to hold three more services on Sunday, June 25th at 8:00 a.m. in Pravetz, 10:00 a.m. in Etropole and 12:00 p.m. in Yablanitza.